So what is involved in a hog roast Lewes event…and should you consider this pig of a feast for your next big event or function? Well, in the hands of a hog roast chef, you really cannot go wrong by making your event a hog roast event. You will be trusting your event to a truly dedicated local expert who will make sure that every single aspect of your event will go as superbly as possible. 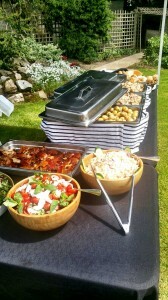 And don’t forget, hog roast is not just suitable for parties, birthdays and Christenings. It is perfect for those big occasions such as weddings and corporate events where everything has to be just perfect. Hog roast for standard parties is quite brilliant. Your guests will get the impression that the catering is going to be spot on because one of the very things that will greet them will be the sight of the hog roast chef tending to the magnificent whole pig on the hog roast machine. If you have never seen a hog roast in full swing before then this really is an impressive sight indeed and one that will really put everyone in a great mood. And of course, when they are served some of the incredible tasting meat from the whole roasting pig on a hog roast roll (or pig in a bun) then they will be even more delighted with the quite amazing flavours. And as mentioned, hog roast is equally at home with those more important and formal occasions. 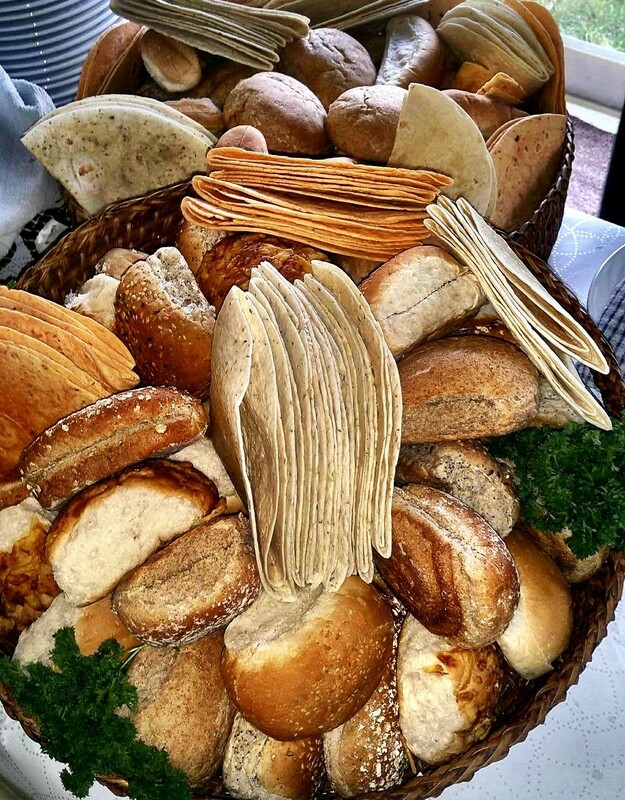 The Lewes chef is quite adept at presenting hog roast in a completely different way; finely carved with vegetables, potatoes, crackling and sauce, hog roast is quite a stunning alternative to the standard wedding and corporate options that you are used to. The people of Lewes have known that hog roast is magic for a while…and now you do, too, so why not do something different next time you plan a special event by surprising your guests with the incredible and versatile tastes of a Lewes hog roast. It is great to see this once famous feast making a triumphant return but why is the hog roast Lewes event suddenly back on the agenda? It is something of a surprise to see hog roast making such a comeback but, in all fairness, it all makes perfect sense. For years now, there has been growing disillusionment with the poor efforts made at many events with the catering. It has to be said, it can be pretty woeful at times with the same old really uninspired creations being wheeled out. There really is nothing special about sausage rolls or boring sandwiches so why bother? Luckily it seems that hog roast is changing all that. Another reason for the hog roast renaissance could be the growing interest in proper traditional cooking using quality ingredients, something that many of the famous chefs always go on and on about in the many TV programmes that they present. As I will explain, hog roast hire Lewes chefs certainly know all about this and it may well be that people have been inspired by this and that is why they have taken to hog roast. I love Lewes. It’s one of those very British towns that seems to have a little bit of something for everyone. Lovely architecture, great traditions (it is very famous for its bonfire night events), great historic monuments in the shape of Lewes Castle and more than a smattering of culture in the form of opera. For those who love the British way of life then Lewes is surely a little slice of heaven, and probably a much treasured home by its fifteen thousand or so residents. 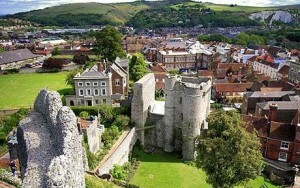 You get a great view of the town from atop Lewes castle and being there also makes you think of what must have gone on within those great stone walls. One thing that it is fair to say must have gone on was some fine banqueting and there is probably no doubt that a hog roast would have featured quite frequently. Hog roast, as you may know, is a Medieval creation and was much enjoyed feast for many years, but up until about ten years ago, it was something that you did not see very often served at events and special functions….but that is all changing and the people of Lewes are just some of those helping to bring the hog roast back from the past with a growing number of hog roast hire Lewes events taking place in the area.